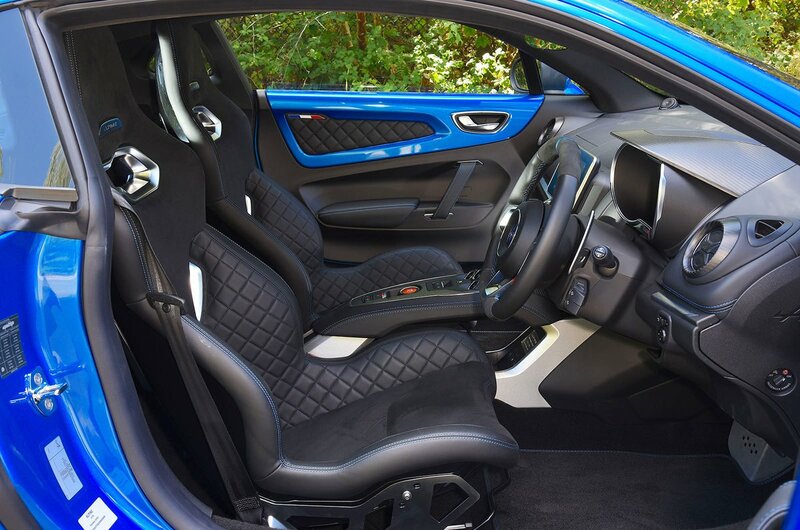 Alpine A110 Running Costs, MPG, Economy, Reliability, Safety | What Car? The A110 is available in two trims: Pure and Légende. Entry-level Pure gets 17in alloy wheels, leather-trimmed seats and air-con. 18in wheels, a sports exhaust and upgraded brakes are available from the options list. It's expensive, but priced pretty closely to an entry-level Porsche Cayman. 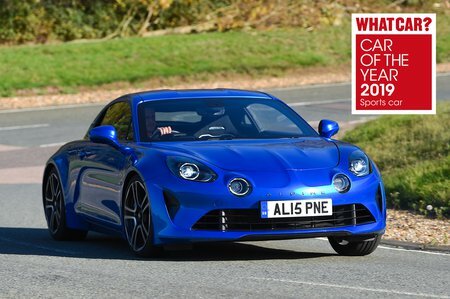 The Alpine gets more kit and is cheaper than the four-cylinder F-Type, though. Légende trim brings the added convenience of adjustable seats, as well as the parking aids we mentioned earlier. It also adds 18in alloy wheels and some carbonfibre trim inside. This trim level bumps the price up quite a bit though, so we'd stick with Pure. While the A110 is not particularly cheap to buy, it should be rather more affordable to run. 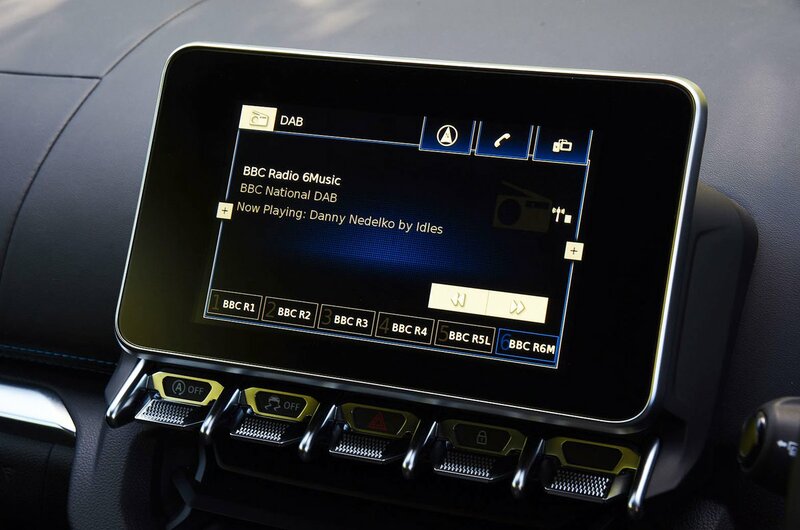 It's unlikely many Alpines will be bought as company cars but its small engine and light weight combine to give CO2 emissions of just 138g/km, while official combined fuel economy is 46.3mpg. Both figures beat the Cayman 2.0 and Jaguar F-Type 2.0 by a significant margin. All A110's get a three-year, 60,000-mile warranty, which the Cayman betters by having no mileage limitation. The Alpine A110 is one of the most entertaining and rewarding sports cars you can buy – at any price. Its ultra-lightweight means that, despite it's relatively small engine, its performance won't disappoint, while at the same time making it feel even nimbler and delectable to drive than a Porsche Cayman.